Forty-nine people have been killed and at least 20 wounded in shootings at two mosques in Christchurch, New Zealand, in the nation’s deadliest attack. Two other men and one woman were also detained. One was released later. The suspect who was charged appeared to have published a document before the attack outlining his intentions as well as details about the plan for the attack. He is due in court on Saturday morning. Australian Prime Minister Scott Morrison described the man as an “extremist, right-wing” terrorist. 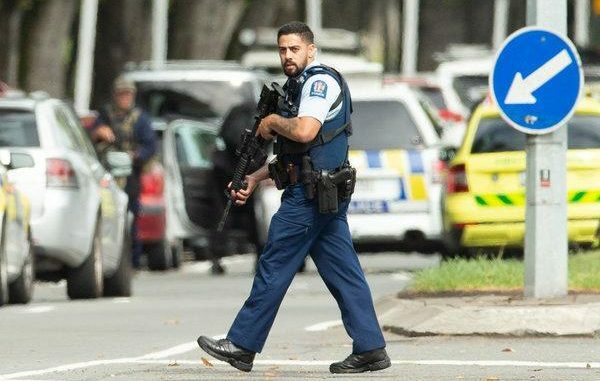 New Zealand Police Commissioner Bush confirmed that the man was not known in advance to either New Zealand or Australian security services. “It is clear that this can now only be described as a terrorist attack,” Prime Minister Ardern said in a press conference.